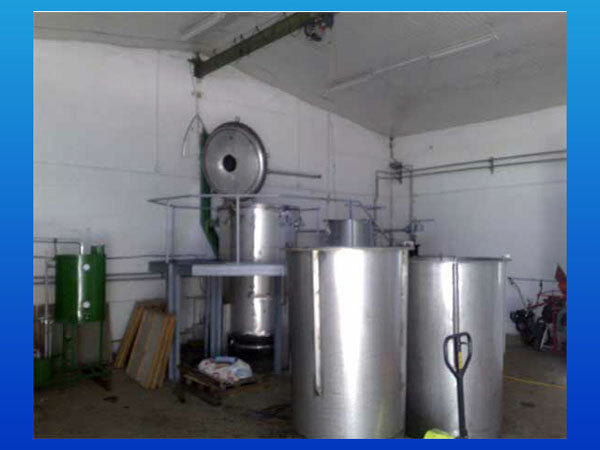 Established network of collectors, producers and processors of medicinal and aromatic plants (MAP) subsector, that gathers 30 members, created Machinery Ring that consists of 4 distillers - one of 1000 litres capacity and three distillers’ capacity 350 litres each that serve for production of essential oil; two machines for harvest medicinal and aromatic plants; anti hail nets for surface in total of 10.000 m2 - that serve for preservation of existing raspberry plantations; refrigerator for storage of essential oil; 10 machines for measuring the moisture in the plant; Rebler machine for separation of leaf from stem; Cutting machine for medicinal and aromatic herbs, which is used for shredding of vegetable raw material; Cellophane wrapping machine for packaging final products of medicinal and aromatic plants, established management structure (Technical Operative Team) that managing the work of the network and makes legal documents that are necessary for unhindered functioning of the network and operation of Machinery ring. 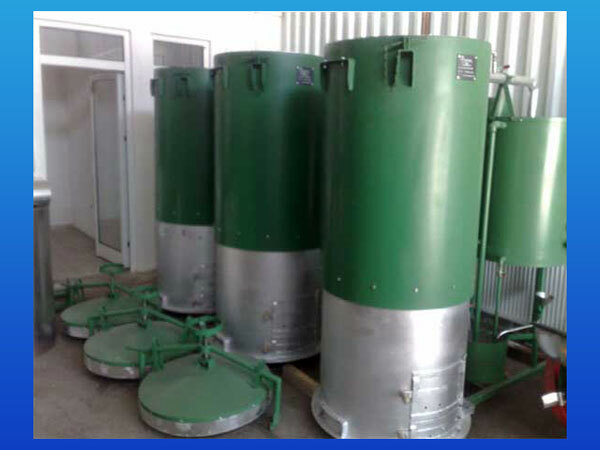 By networking, using of Machinery ring equipment, raising plantations, improvement of knowledge and skills through educational workshops and exchange of experiences, is enabled the survival and improvement of existing and development of new actors in the medicinal and aromatic plants subsector. 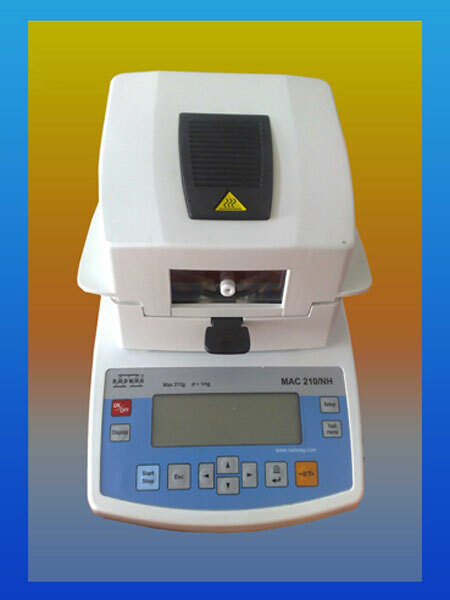 Increasing of competitiveness through the certification and use of equipment are created products with higher added value, which resulted in increased revenue for actors of AgroMAP NETWORK. Initiative was launched to create a credit line for medicinal and aromatic plants subsector in the Central Bosnia region and created a credit line in the Herzegovina region. 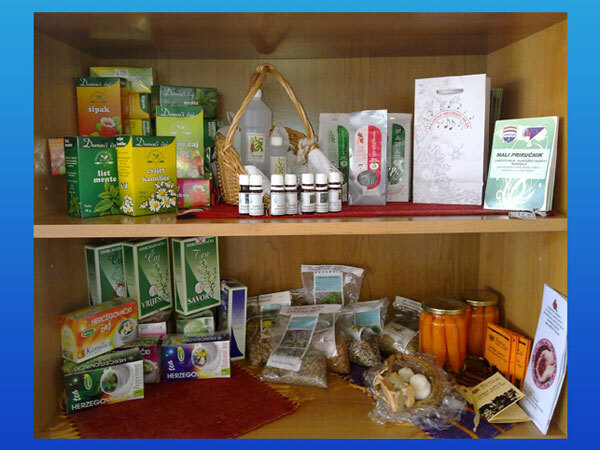 By realization of project activities and achievement of planned results and objectives of the project has contributed to the generation of sustainable economic growth and employment through increased competitiveness of medicinal and aromatic plants subsector and the creation of products with added value. Generate sustainable economic growth and employment in the region by increasing the competitiveness of the medicinal and aromatic plants sector and creating local wealth, based on realising more added-value. 7 Processors of medicinal and aromatic plants. Total number of involved is 2165 cooperants thereof 1825 collectors and 340 are planters - producers of medicinal and aromatic plants. Members of 17 associations and 6 cooperatives, collectors of medicinal plant species in the herbal sector, agricultural producers who have committed themselves for the Plantation conventional and organic production of medicinal plant species, large number of unemployed population of rural areas of Central Bosnia Region, Herzegovina region, Skelani - Srebrenica and surrounding regions of Banja Luka. 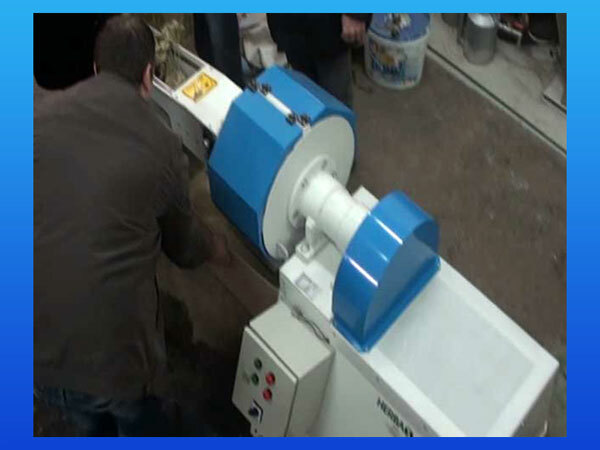 Equipment of Machinery Ring is at disposal to all network members according to the Rulebook of work of Machinery ring. 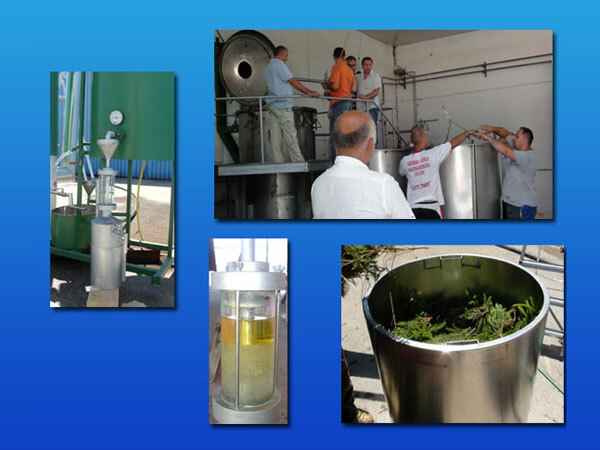 Conditions have been created to increase the competitiveness of the sub-sector of medicinal and aromatic plants by economical production, obtaining products of higher added value and realization greater profits - enabled support for members of AgroMAP NETWORK through networking, use of Machinery Ring equipment, joint brand building, and joint market approach. Enabled easier communication between government institutions and members of the network through the joint efforts of all network members and establishment of operational structure of AgroMAP NETWORK, exchange of information’s, lobbying for solving the problems and obstacles that meet the network members at their business activities. 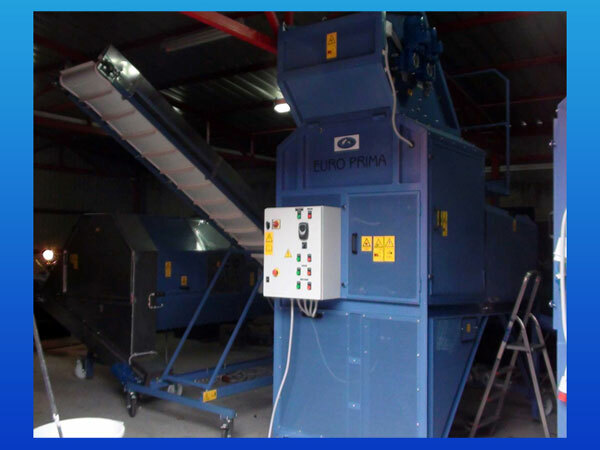 Enabled more economic production, gaining products with higher added value and achieving higher profit of network members and their cooperants by establishing Machinery Ring and Certification. Increased business activities at final beneficiaries that have raised plantations of medicinal and aromatic plants that is enabling new employment/self-employment and achieving of revenues for actors in medicinal and aromatic plants sub-sector. Improved knowledge and skills of beneficiaries through educational workshops (conducted educations for sustainable collecting of medicinal and aromatic plants, education on agro-technical and agro-ecologic measures of plantation breeding with special emphasis on some medicinal and aromatic plant species, education on storage, processing and final processing particular medicinal and aromatic plants species, education on strategic planning, project cycle management, creation and distribution of atlases of Medicinal and aromatic plants. Enabled creation new and improvement of existing processors that are based on innovative products - by products with higher degree of processing and with added value (production of essential oil, salve and herbal soaps). Established business cooperation between network members through purchase of raw materials and final products and joint placement products on the market. 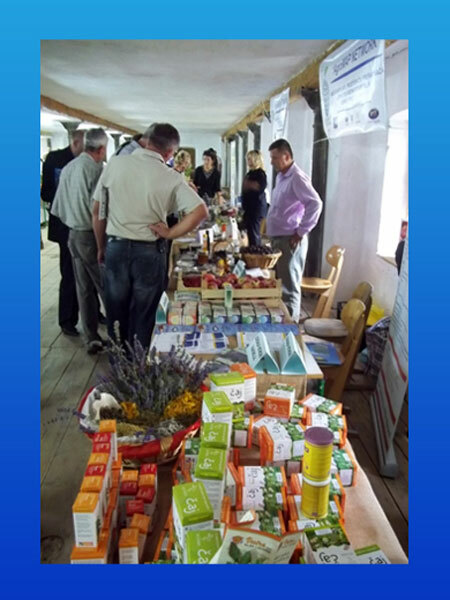 Members of AgroMAP NETWORK that didn’t have developed market and recognition of its products are with joint participation on the fairs with network members that are doing their business for number of years in medicinal and aromatic plants sub-sector (big producers and processors) become recognized to the buyers and potential buyers. Through creation of marketing strategy, target market is identified and it is determined existing of demands for products made of medicinal and aromatic plants that are produced by members of AgroMAP network (Identified target markets - EU especially Germany and U.S.A. market) that represent good bases for placement products at this markets, by all this costs for exploration of markets for network members are reduced. By use of all outputs (equipment, Marketing strategy, Brand, web portal) increase of business activities of network members it’s enabled - processing larger quantity of raw materials, engaging more cooperants - collectors and plantation breeders of medicinal and aromatic plants. Easier access credit funds under more favourable terms to network members from the region Herzegovina. Fund created for farmers totalling 240.000 EUR. 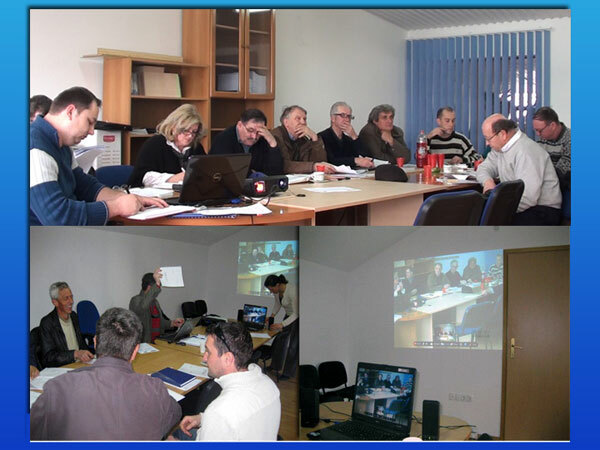 Local government units from Zenica, Zavidovići Žepče and Maglaj are introduced and familiar with the functioning of the Guarantee Fund. 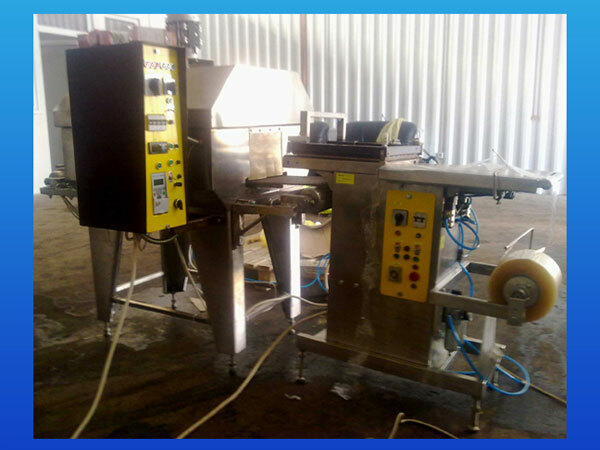 Procured equipment and work of machinery ring will partially solve the problem of lack of equipment for the project beneficiaries and also allow a higher degree of processing of products which will affect increase of competitiveness. 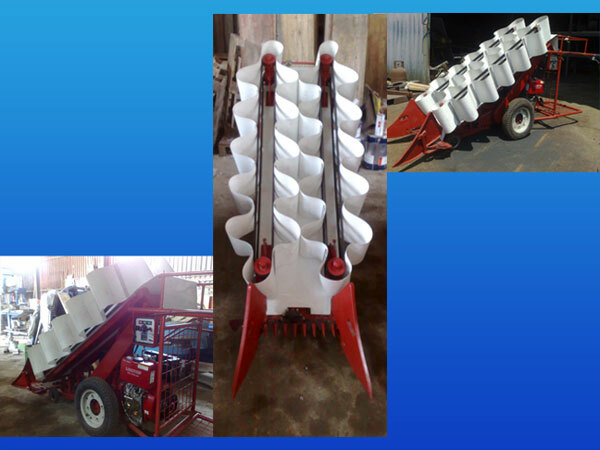 The purpose of the procurement of these machines is to achieve cost-effective production for producers and processors. Started initiative to create adequate credit line for medicinal and aromatic plants sub-sector. 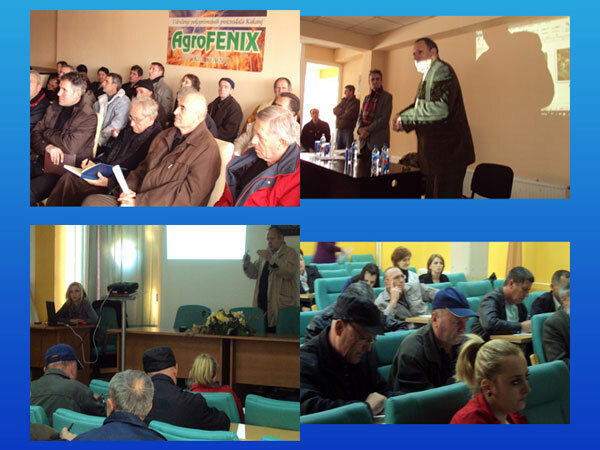 Transferring this kind of best practices is already applied in neighbouring country Croatia - Sisak Moslavina County (SMC). The “SMC MAP NETWORK” is established and applies same principles as one used in “AgroMAP NETWORK”.